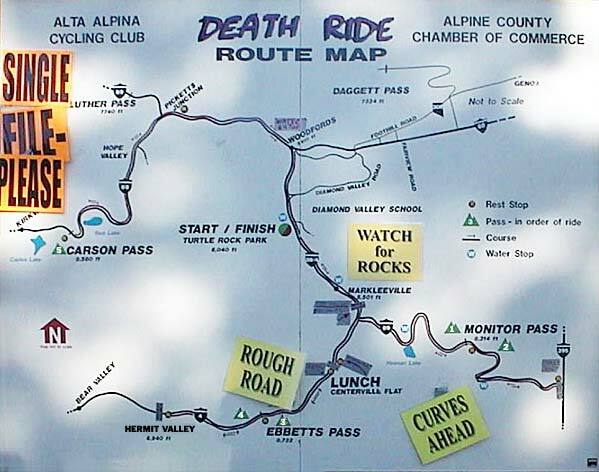 The Death Ride has served over the past several years as an excuse to go visit my family in California. Over the years large group of family and friends have taken the event on. This year it was only my brother, Pat, and I, who rode. 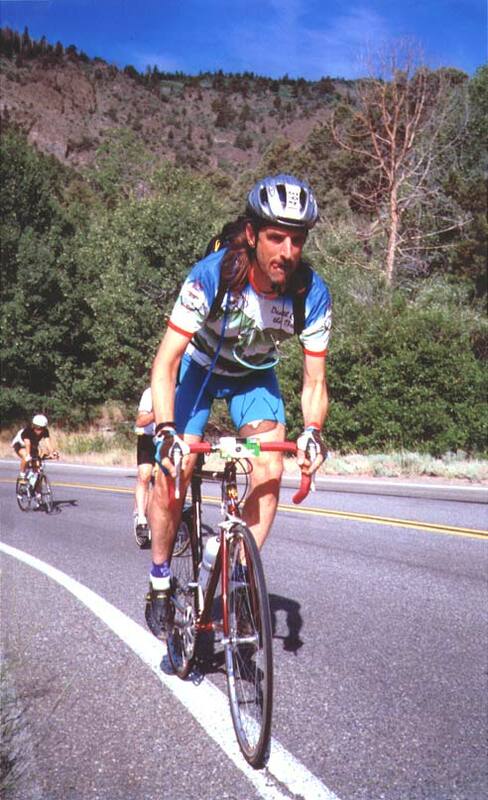 For those intrepid souls who want to know everything, check out my chronicle of last years odyssey: Death Ride 1998.